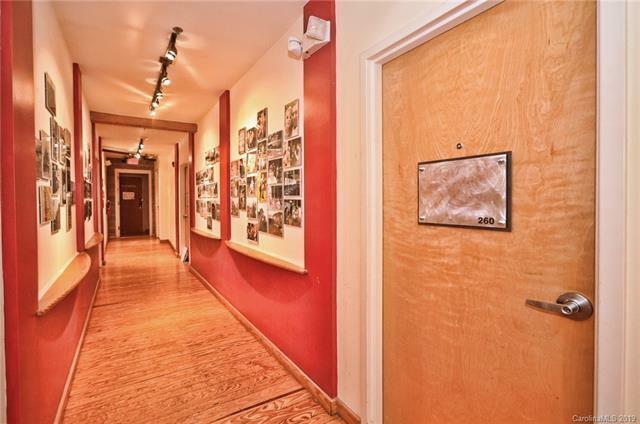 3116 N Davidson Street #260, Charlotte, NC 28205 (#3462129) :: Robert Greene Real Estate, Inc. 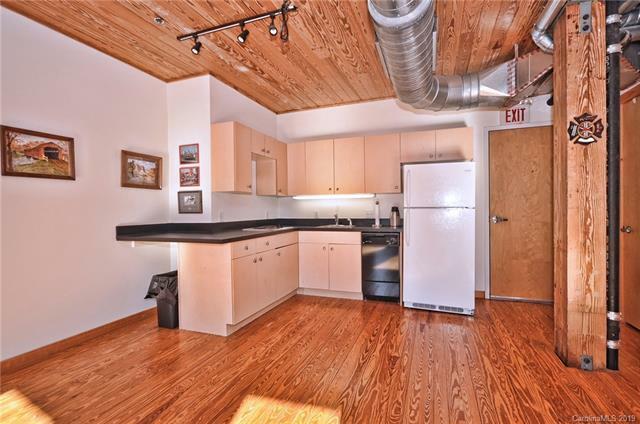 This open loft is located in the heart of The Arts District in the NoDa Lofts building. Perfect for Living or Work Space. 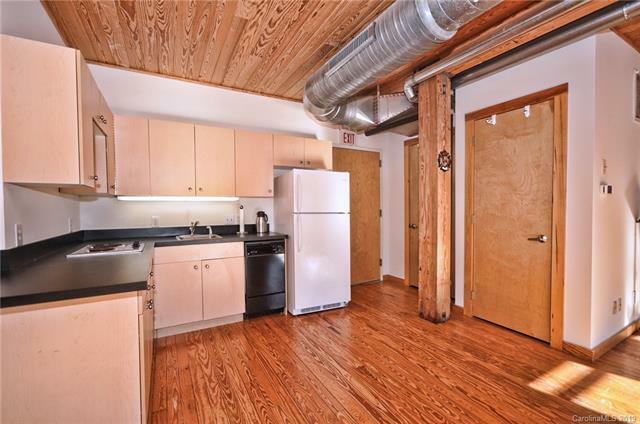 Features include Wide plank pine floors, TEN Foot ceilings, exposed metal ducting and step out balcony. Desired NoDa Arts District location...a block away from light rail and so many great eateries and shops. 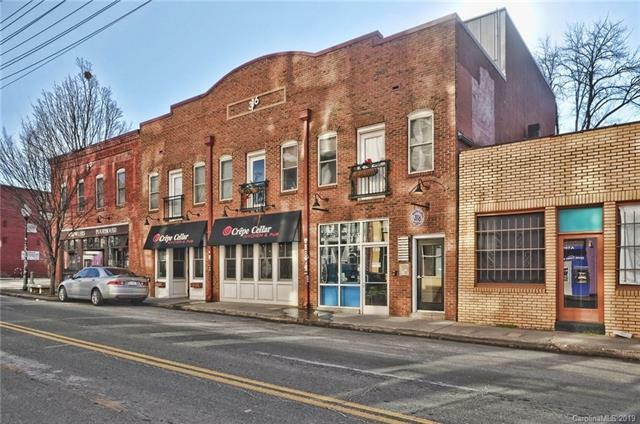 Perfect for business owner, investor, landlord or home owner who wants to be in the middle of all that NoDa has to offer. Offered by Lilac Realty Llc. Copyright 2019 Carolina Multiple Listing Services. All rights reserved.